Targets adult acne, ageing skin, and signs of uneven skin. I have been using this product for months and I have noticed a huge improvement in my skin. Absolutely no break outs at all, and a generally clearer looking complexion. It’s also ideal for tackling acne scars. I have been very excited about this product – it was prescribed to me after a facial with London skin expert Debbie Thomas. SkinCeuticals products contain the level of active ingredients that actually do have an effect on the skin. Often products claim to contain certain active ingredients but at such low quantities that they will have no positive effect at all – this product has honestly delivered for me. Apply on cleansed skin before moisturiser at night. 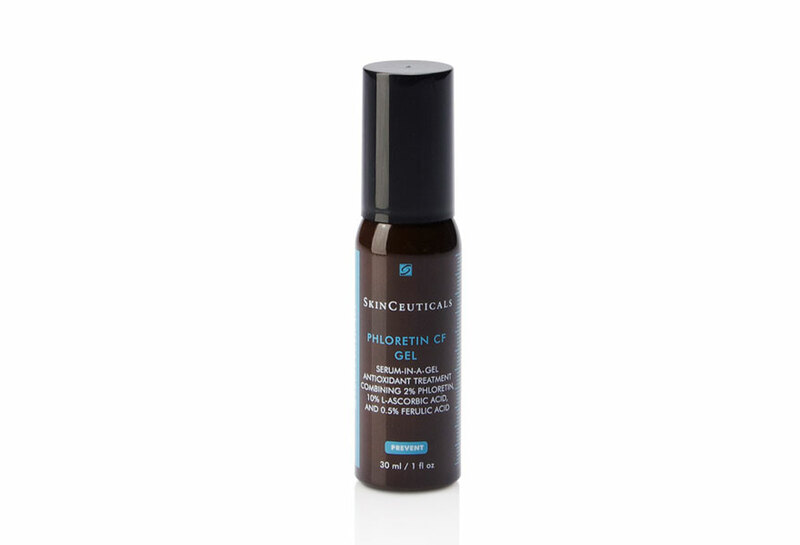 The SkinCeuticals Phloretin product comes in both a gel and liquid form. It’s the ultimate skin protector – defending the skin against free radicals that cause damage to the skin’s cells daily. 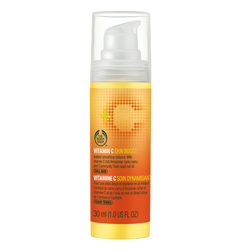 Protects from UVA and UVB rays, whilst also correcting damage from the inside out. 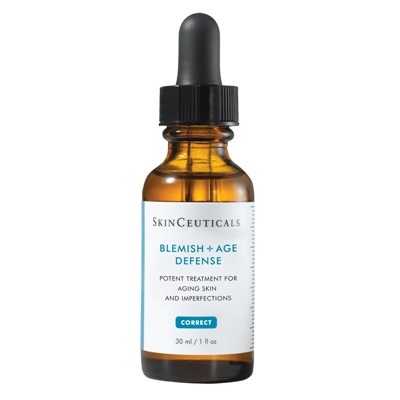 It’s one of SkinCeuticals most talked about products. Once applied it will protect for 72 hours at the very minimum! It should be used as an addition to sunscreen, not instead of. Conceals blemishes whist drying out infected areas. Pat on to clean skin, can be used under make up – over or under moisturiser. 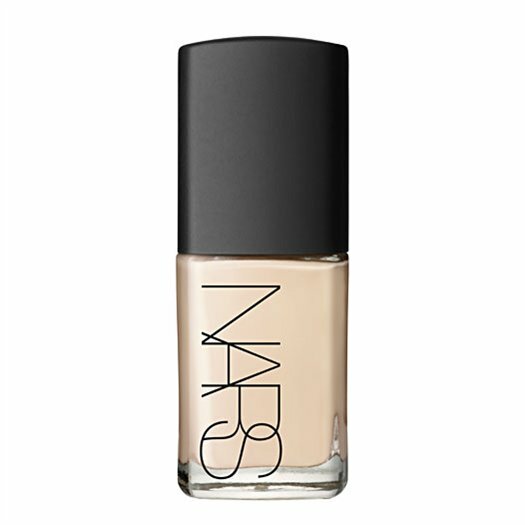 This Vitamin C silky velvet primer creates a flawless base for make-up. 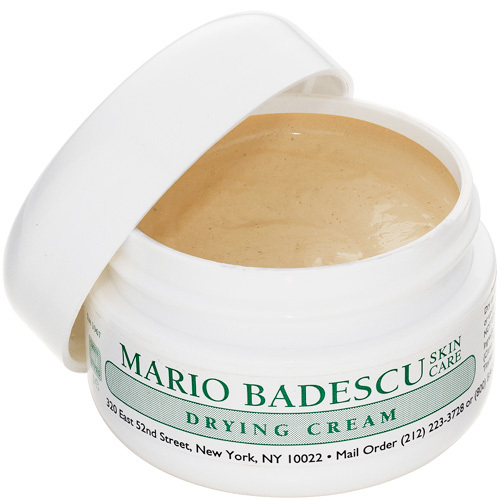 Use it over moisturiser – either on it’s own or under make-up. 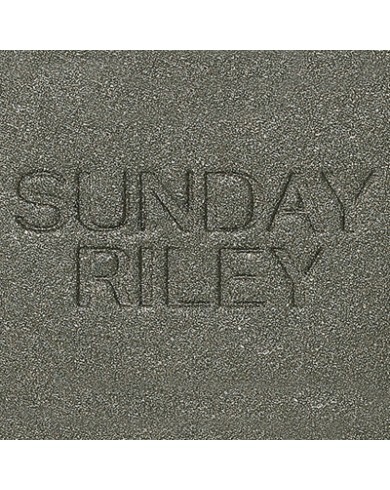 It leaves a protective layer on the skin, which I feel I really need at this time of year. 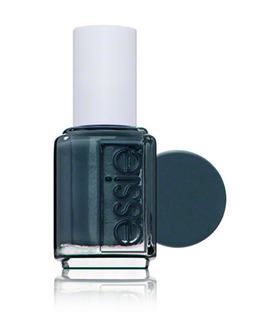 I love this deep green/black nail polish from Essie – they describe it as a deep teal. It’s part of their Christmas collection, and I currently have it on my toes as well as my fingernails. 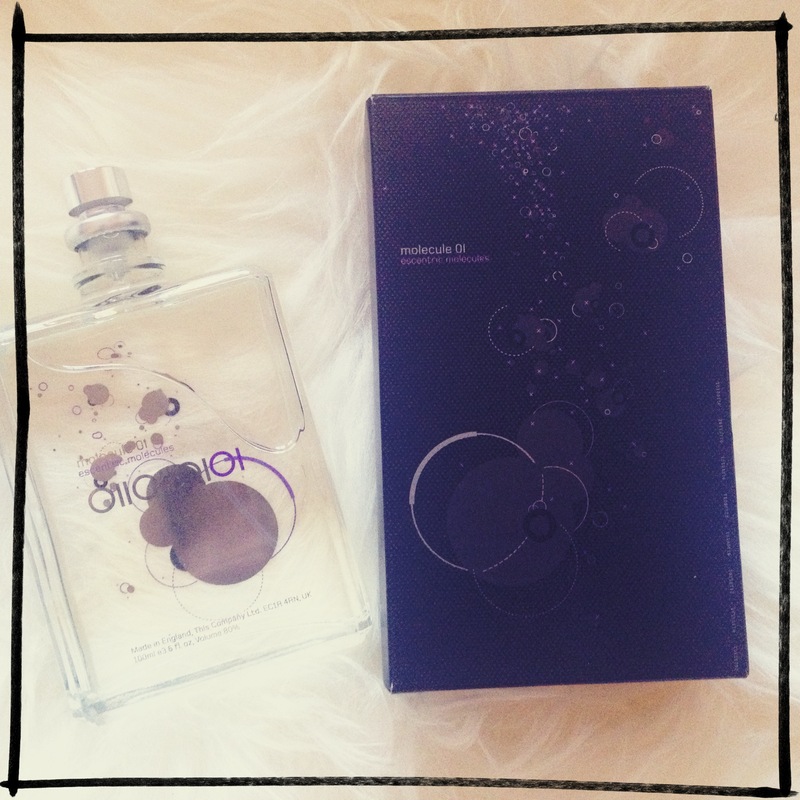 I have mentioned this fabulous pheromone based fragrance before. 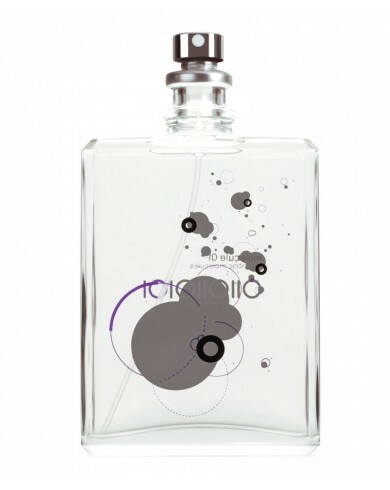 The sole active ingredient Iso E Super is usually added into fragrances to give them an allure, it reacts with your own skin, and attracts endless compliments! It’s wholly unisex. A perfect Christmas gift. I bought this colour mousse in LA a few months ago. I had blonder hair at the ends, and I loved that some days I could use this mousse and have temporarily darker hair again! 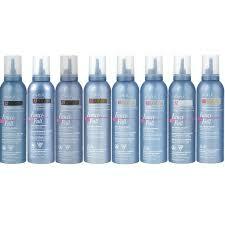 Shampoo, condition and towel dry – then apply the mousse and style your hair as you normally would. 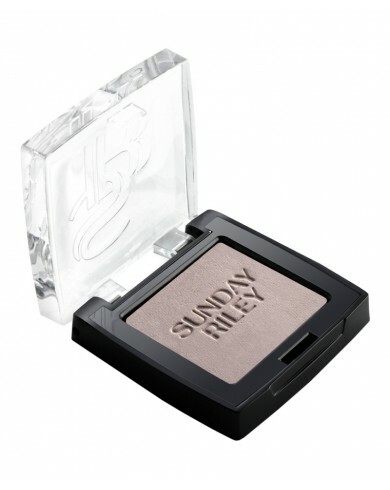 Silica particles covered with pigment – make application of this eyeshadow flawless. 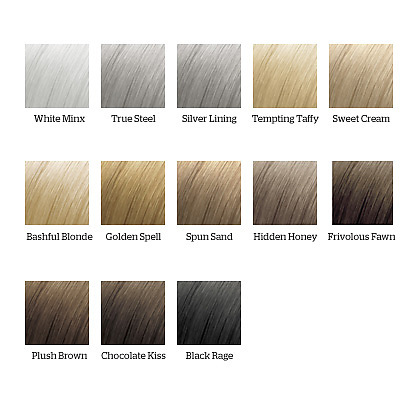 A beautiful classic range of primasilk shades. It was very exciting when this American product range started being sold in the UK. It has a devoted following. In the video I am wearing the shade Leprechaun. 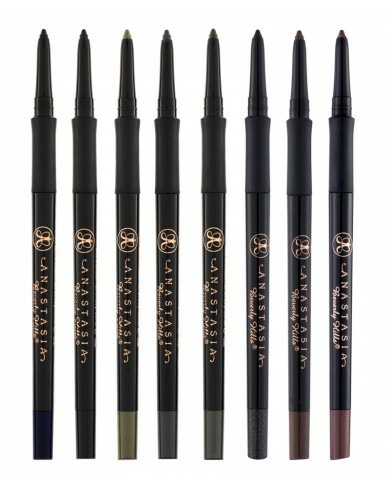 Very easy to apply – these eyeliners twist up so no need to sharpern. I have three of these liners now – Astral, Steel and Noir. 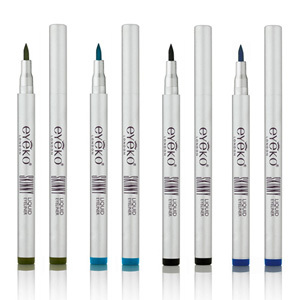 They are waterproof so great for eyes that easily water, or for people who find that their eye make up can smudge. 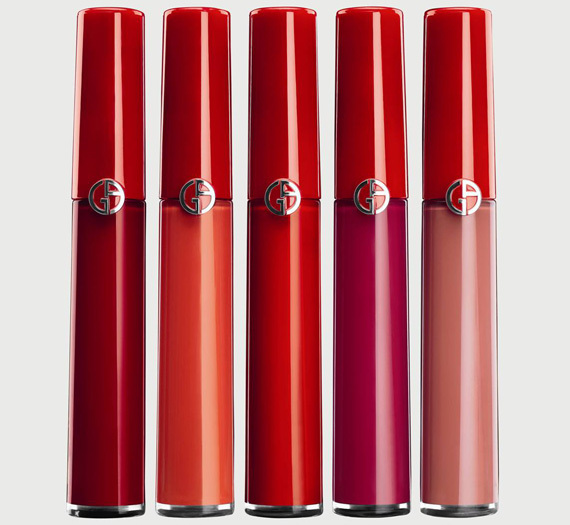 Velvet lipstick that lasts on the lip and fades evenly. The most fabulous rich consistency. I have shades 401, 402 and 500 – I need to buy 300 next – it’s a stunning orange. Stocked in Superdrug and online on their own website, MUA products are fabulous value. 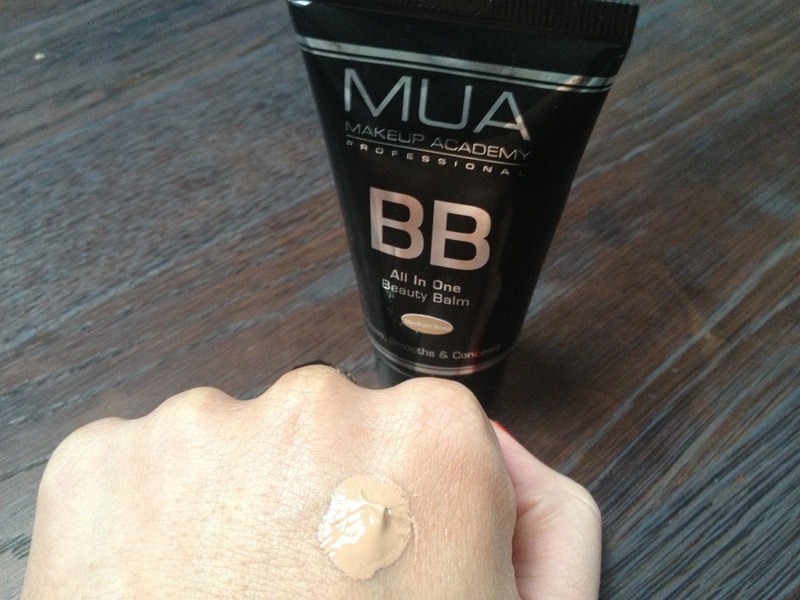 This BB cream became one of my favourite products this year – and my friend Lucy who also tries and tests lots of different products – feels exactly the same. I use the shade ‘Medium Rose’. I was introduced to Eyeko’s products earlier this year, and as a result I’ve found the longest lasting mascara I ever thought possible and a very easy to use liquid liner. More recently I have been using the ‘Metal Liquid Eyeliner’, it’s equally easy to use as their ‘Skinny Liquid Eyeliner’ and a little more intensely pigmented. For anyone anxious about finding a liquid eyeliner thats easy enough to use – this is a great one. Let me know any products you couldn’t be without at the moment, I always love to hear what other people are enjoying using!